After news broke last month that American Airlines would cancel its 737 MAX flights through to late April, the airline has announced it will further extend its grounding into the second half of the year. 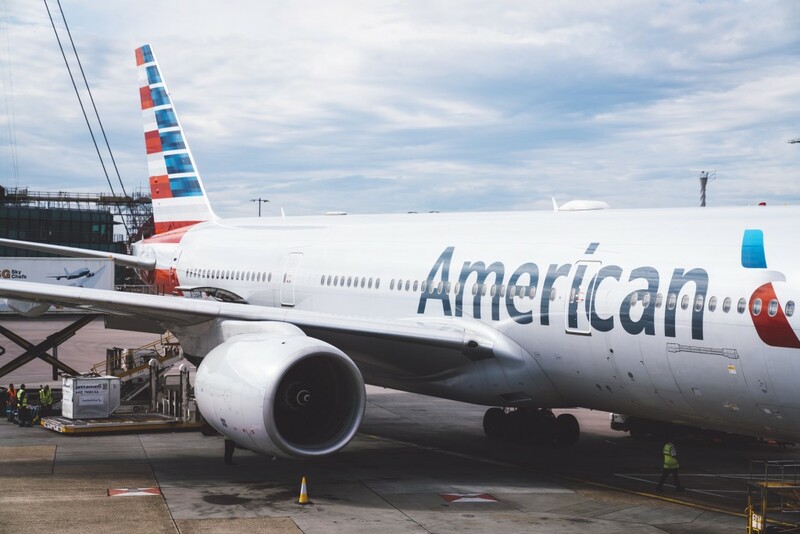 In a media release published over the weekend, American Airlines chairman and CEO Doug Parker and President Robert Isom announced that the airline would extend its cancellation of all Boeing 737 MAX flights. “Our commitment to each other and to our customers is to operate the safest and most reliable operation in our history,” Parker and Isom said. In April, American Airlines announced that since the international grounding of all Boeing 737 MAX aircraft, the airline had been forced to cancel 90 flights per day. With its extension on cancellations, the airline will increase its number of cancelled flights, however, these represent a very small portion of the airline’s fleet. The airline plans to substitute the cancelled 737 MAX flights with other aircraft, while “a flight that was not scheduled as a MAX flight” could be cancelled in order to enable American Airlines to cover a MAX route with a different aircraft. Parker and Isom said that the airline’s decision to push its cancellation date further back was made to help the company plan ahead for its summer travel period, and did not demonstrate a lack of confidence in Boeing’s MCAS software update. “Based upon our ongoing work with the Federal Aviation Administration (FAA) and Boeing, we are highly confident that the MAX will be recertified prior to this time,” Parker and Isom Said. The New York Times has reported that, after having its release date delayed by the F.A.A., Boeing will release its software update for the 737 MAX in “several weeks”, pending review by the Aviation Administration. “The F.A.A. expects to receive Boeing’s final package of its software enhancement over the coming weeks for F.A.A. approval,” the Aviation Administration said. Southwest Airlines has also announced that it will be cancelling its MAX flights until August 5. President Trump, who owned the Trump Shuttle airline from 1989 to 1992 has also weighed in on the issue, with his own recommendations. “What do I know about branding, maybe nothing (but I did become President! ),” Trump begins in his tweet.